Update: Tomorrow is the final day to finish Q1 bonus spending at grocery stores, movie theaters, and Starbucks. You can also buy gift cards at any of these places to lock in 5 points per dollar. You can now register for Q2 bonus spending as well. You’ll earn 5 points per dollar between 04/01-06/30 at restaurants, Bed, Bath & Beyond, H&M, and Overstock.com. The Chase Freedom Visa is an excellent no annual fee card. They market the signup bonus as $100 for spending $500 in 3 months, but really it comes in the form of 10,000 bonus points which are worth much more than $100 when transferred into miles. Plus if you add an additional user and make a purchase within 3 months you’ll get another 2,500 bonus points, for a total of 12,500 points. The real beauty of the card is in the quarterly 5% categories. Again, while they call it 5% cash back you’ll really get 5 Ultimate Rewards points per dollar spent which can be worth much more than 5% cash. For $1,500 in spending per quarter you will earn at least 30,000 Ultimate Rewards points (7,500 points per quarter at 5 points per dollar spent). I say at least because if you have a Chase checking account active by December you’ll get a 10% bonus on all points earned this year. So if you spend the $1,500 per quarter and have Chase checking you will earn 33,000 points per year, or 5.5 points per dollar. You’ll also earn 1.1 points per dollar on all other purchases that you make. If you and your spouse only has a Freedom card you won’t be able to transfer points to airlines and hotels. 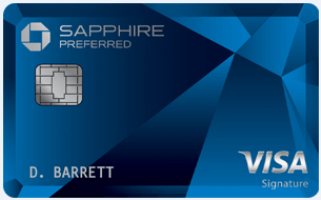 However if you or your spouse has a Sapphire Preferred or Ink Plus card (or will get one in the future) you can transfer Freedom points over to one of those cards and then transfer them at a 1:1 ratio into much more valuable airline miles (United, British Airways, Southwest, Korean, etc) or hotel points (Hyatt, etc). Click here to activate this quarter’s Chase Freedom 5% categories. Q3: Gas stations and more to be announced. Q4: Amazon.com and more to be announced. So shop at your favorite grocery store from now until March 31st and you’ll earn a whopping 5 or 5.5 points per dollar spent. Many grocery stores sell gift cards that can be cashed out as well. Target and WalMart are excluded from bonuses. Starbucks purchases and reloads online, in-store, and in-app all qualify. There are 4 ways to tell if a grocery store will qualify. 1. Chase has a listed of qualifying merchants. However it just shows national chains that will qualify like Pathmark and ShopRite. As long as the store is categorized as grocery you’ll get the 5 points per dollar even if it’s not on that list. 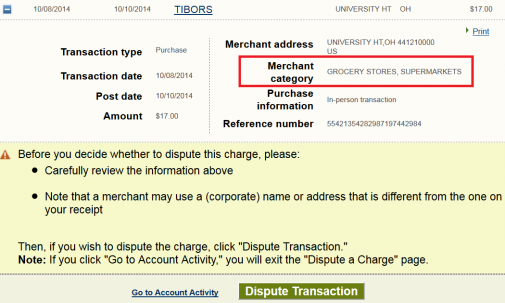 2 You can lookup the merchant code on Visa’s site. It’s a useful site and you can search for grocery stores only, but it’s far from perfect and it’s not an exhaustive list. Then click on all transactions and scroll down to the last time you shopped at the store. (For Clevelanders: GFS, Giant Eagle, Heinen’s, and Ungers would all qualify as well according to this method). 4. Make a small test purchase to see if you get 5x points for the transaction. Once your purchase switches from pending status to posted status you can click on the purchase to see how many points you earned. This same method works for other Chase cards with bonus categories. Note that different terminals in the same store can have different classifications. If you purchase something in a specific department or at customer service in can have a different category than at the regular cashiers. The coffee counter register is categorized as dining and therefore didn’t get the 5 points per dollar even though both charges posted from the same exact store. Chase now also shows you how much you have earned for the current quarter. The maximum earnings is 7,500 points per quarter for $1,500 of spending. In “Freedom-speak” that’s $75 cash back even though the rewards come in the form of points. Just multiply your rewards by 20 to see how much you have already spent this quarter. 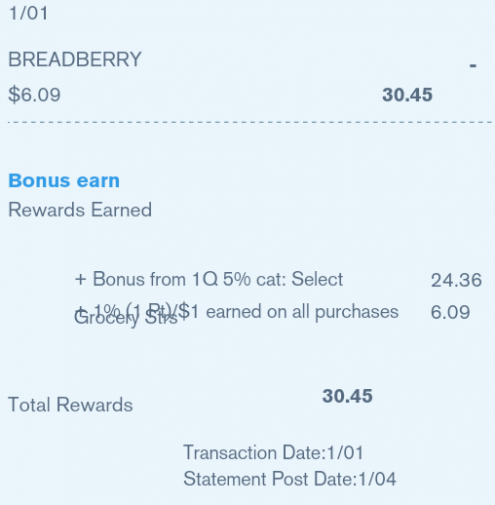 If you have $30 in rewards showing that mean you’ve spent $600 so far and can earn 5 points per dollar on another $900 in spending this quarter. Don’t use the points for cash back as they’re worth significantly more when transferred into airline miles, hotel points, or Amtrak points! 56 Comments On "Activate Freedom Q1 And Start Bonus Spending Now; How To Find If Your Local Grocery Will Qualify And How Much Bonus Spending You’ve Done This Quarter"
Waiting for the first comment on the amount of miles you have there : ) So awesome…. Holy crap Dan is that your account. Or am I seeing wrong?? How in the world do you get so many points?? If I may ask you off-topic: I got the U.S. Airways card (through your link, of course), and now the AF has posted. 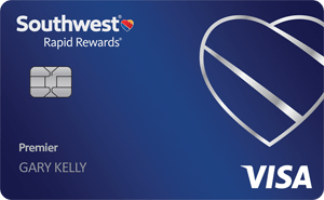 What is the best way to avoid the AF while still getting the bonus miles: pay the AF then cancel the card? Is there any way to keep the card w/o paying the AF? Thanks for this and everything! Hey Dan is it true chase is getting rid of the 10% dividend on the freedom? 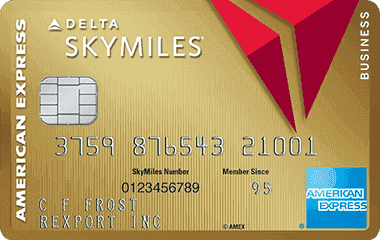 Any other way to cash in on the miles without getting Sapphire Preferred or Ink Plus? Also, which of these cards is better? Thanks to Redcard and Serve (and YOU! ), all my min-spends are met. Which is the best card to use for everyday spend (besides the obvious ones like Ink at Staples, Freedom at grocery, etc.)? 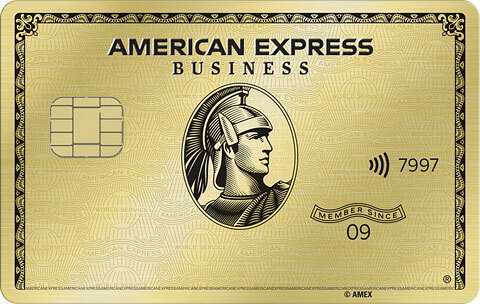 Ink, Freedom, BA, Sapphire, Sapphire Preferred, Barclay Arrival, Citi Dividend, Amex SPG, Amex Blue Cash, Amex Everyday. Hi! I am a new follower. 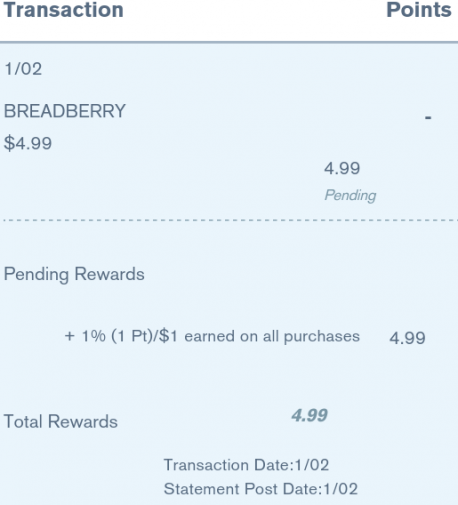 If I have a chase freedom and I buy a gift certificated at the grocery store does that count as bonus spending for the first quarter, since it was at a grocery store? thanks to all! will i get 5% at Starbucks if i re-fill my app or buy gift card? (you’re in the wrong place, but i’ll help this time only) Pay the Annual Fee, wait till the miles post, then ask for fee to be waived. Worked for me like a charm. how do you connect your checking to your freedom card? So my local Walmart Supercenter shows as grocery. Good to go?? Also, anyone know if they will sell visa giftcards via credit card? @Greg Z: Nope. They specifically exclude Walmart & Target. I am new here. What do you think is better: getting chase freedom points, transferring to Ink as per this article, then redeeming for hotels, or the starwoods card? EZ: use your Freedom until you spend $1500 for the quarter, then switch to the Starwood Card. It kinda depends on what your goals are. I think NPGS in Lakewood is in. For those in Flatbush/Brooklyn, Moishas Supermarket, KRM and Pomegranate are on the list. Essen on Coney is also on the list as a grocery store as is Chap a Nosh, Bagel Hole (on J), Oh Bagel. hmmm… wonder if I can do this online? Like can I shop at kroger online? Anyone know if this works? Triple that in my United account. It’s all about learning the game and scaling it up. WM and Target are excluded. For bonus categories the Chase cards are better. Otherwise Starwood would be better. Buy something for as little as possible and see if it posts with 5x points or not. Has anyone purchased at Nordstrom And returned onto another card or for cash? 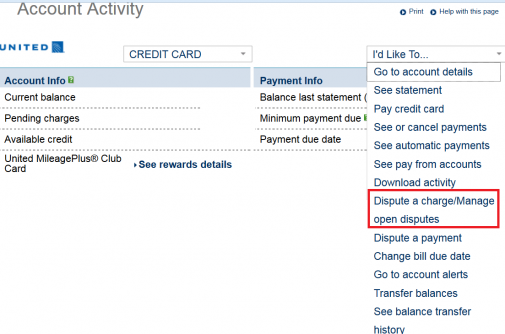 Is it a red flag to pay your Amex with your redcard? Any amount at one shot? @Achshell: Just confirmed NPGS is in. @Dan: Thanks for the reply. I don’t have Amex ED Preferred, only Amex ED. Would you still pick Amex ED? Why? Because of the extra 20%? Any other reason? Thanks again. Dan; you mention the Ink Plus. I’m assuming the Ink Bold does the sAme job? Dan can you please advise if there is any other way to cash in on the miles without getting Sapphire Preferred or Ink Plus? Or I am stuck with the cash back without either card? The following stores in CH are listed as grocery’s on the Visa website that Dan linked to. (Copy/Paste) As Dan mentioned, some of them may have different terminals coded differently. @Anonymous: I only see NPGS on James St. and NPGS Jackson on Visa site. I’m not sure about their 1st Street location. 2.1 MILLION points?!?!? How in the world did you do that? Did you really spend that much, (or 400k+), or is there some way we can do that too? Can we buy Visa GCs at BedBath&Beyond and get the 5% credit? If yes, is there a list of what merchant cards are available at BB&B? I remember seeing such a list back when Lowe’s was the quarterly target. Thanks. Every time I see the screen shot of Dan’s chase freedom account I get a kick. 2.1 million miles… I would be ecstatic if I have 210k miles on one account. I wonder how many ‘billions’ miles/points Dan has total all combined. @HeavenlyJane: Typically gift cards purchased at participating retailer will get you the bonus points. Does BBB sell $500 visa gift cards by any chance? otherwise I have no way of taking full advantage of Q2 category as I have 4 freedom accounts.. that’s $7500 worth of spending at restaurant. $200 visa gift cards are no good as I can buy those at staples at 5x using ink all year long (5 ink cards). Dan, how do you have 2 million ur exactly? @Dan Hey Dan, It’s Yanky Mikhli, Boris’ son. How can we change the chase category to be a grocery store, which it obviously is. You should be able to call up your credit card processor to switch the category. Is it any way to get 5% from Discover for Q1? Just to comment on what Dan mention I find that Amtrak Reward points are one of the most valuable points out there. For example anyone traveling on the Northeast Corridor ( from Norfolk, Va to Portland Maine and points in between) its just 4,000 points if would buy the tickets without points on a regular day a seat on these trains for $100 at least. Is Dunkin Donuts considered a Restaurant ? Here’s hoping you get millions of more points. Just remember you can’t take it with you. Remember juda and make sure that you have merits that are “fully transferable”.